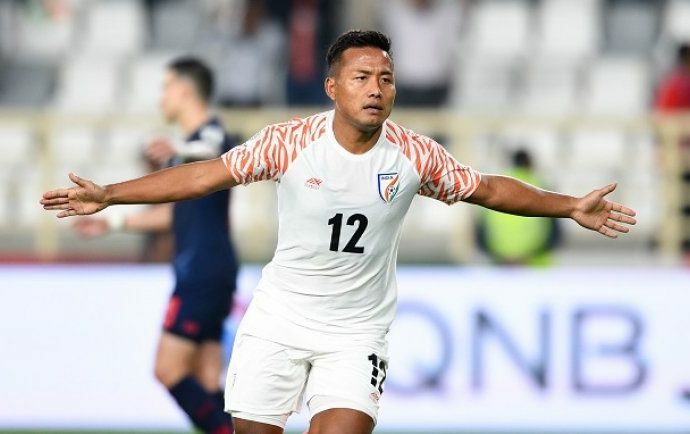 India qualified for the AFC Asian Cup 2019 after an eight-year hiatus. Their last appearance was in 2011 in Doha where the Blue Tigers had succumbed to hard-fought losses in all three games in the group stage. “Our biggest achievement was the win against Thailand,” Jeje, who had scored India’s 4th goal on the night, explained. “We gave our 100% in every match. But we could have done better. Not qualifying out of the group stages is a setback for us. It shows that anything can happen in Football,” he expressed. “It was a very difficult match against Bahrain and it was very unfortunate the way we lost. However, that is life in football, and the important part stays the experience earned by the young players that will give dividends in the future,” he quipped. With an average age of 24, India were the second youngest team in the AFC Asian Cup. Jeje felt the next target for this ‘young and hungry’ team is another qualification to the Asian Cup. “We have to make the qualification to the AFC Asian Cup a regular feature in our calendars. Now we need to focus to do well in the World Cup Qualifiers, followed by yet again qualifying for the Asian Cup,” he stressed.